Katherine’s career includes more than 25 years of experience in senior management positions for both privately-held and public, multi-national corporations, as well as co-founding, leading and selling a national, computer accessories brand. With an appreciation for education, and an understanding of the importance of high standards, hard work, diversity and challenge, she sought a “life-reimagined” career as an educator by joining the EnCorps STEM Teachers Program in 2010. Her path included volunteer tutoring at Iridescent Learning, Determined to Succeed and Green Dot’s Locke Ace Academy, and guest teaching at Environmental Charter High School. 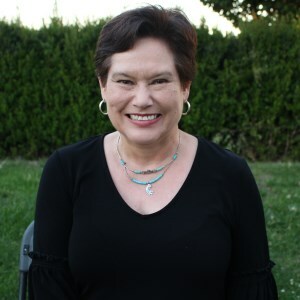 In 2013, Wilcox became EnCorps’ Southern California Program and Recruitment Director and in 2014, she was tapped to lead EnCorps as Executive Director. She received Bachelors of Art in both Economics and International Affairs from the University of Colorado, Boulder in 1979.